It's an effervescent question that's never far from the surface of my mind, given the opportunity and freedom, what global city would I call home. 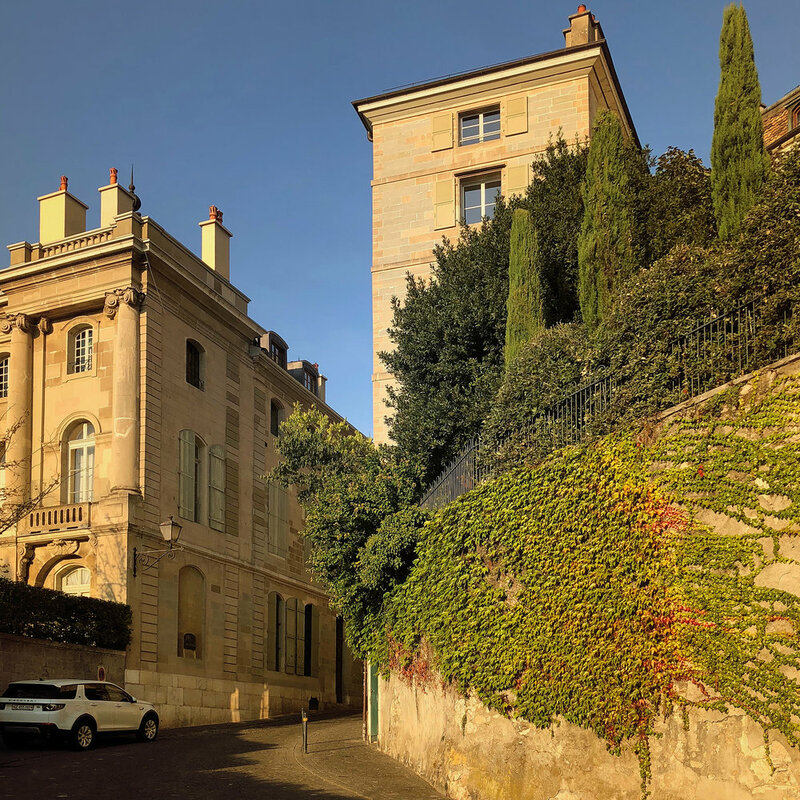 We recently spent 72 hours in Geneva, and it managed to ingratiate itself to heady levels, quality of life there is palpable, and it changed my perception of what i'd always imagined Geneva would be. Of course, the perfect Autumn weather helped, crisp, clear blue sky, 25 degrees cooling to 15 in the evening and soft, warm breezes - ideal jeans and shirt weather, what more could you wish for. 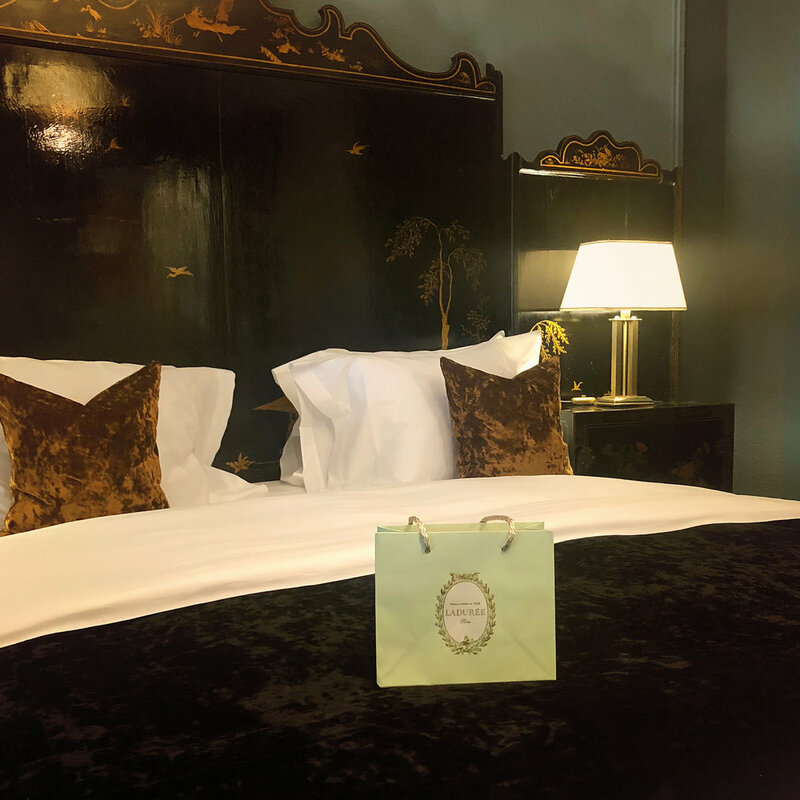 We stayed in the exceptionally comfortable Hôtel de la Cigogne which turned out to be the perfect location from which to explore the city. 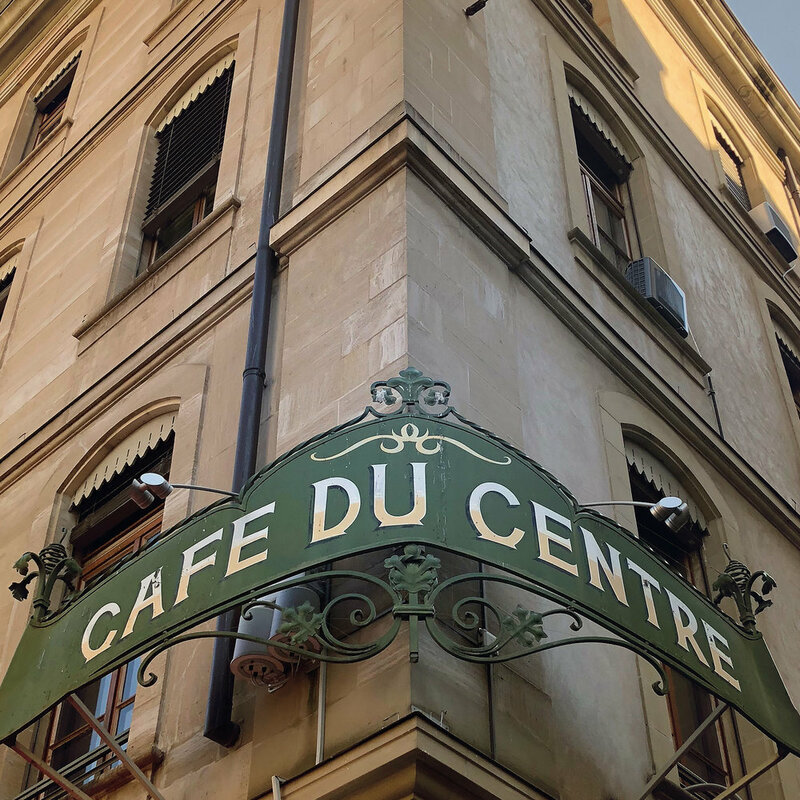 Slow mornings spent losing yourself in the rambling Old Town and enjoying brunch at Cafe Du Centre with fresh squeezed juice, good strong coffee and Egg's Benedict. 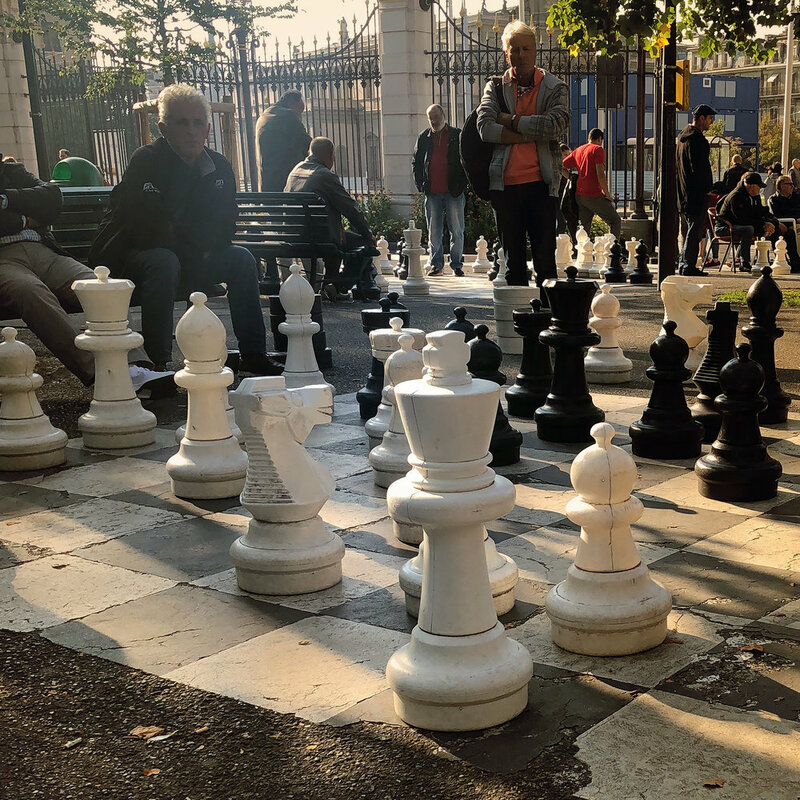 A leisurely wander through the Parc des Bastions, where young and old enjoy giant outdoor Chess, elegant people quietly chat under endless tress and business is conducted over Viennese coffee. Discover the beautiful Café Restaurant du Parc des Bastions with it's ornate glass walls, warming sunlight and cosy chairs. 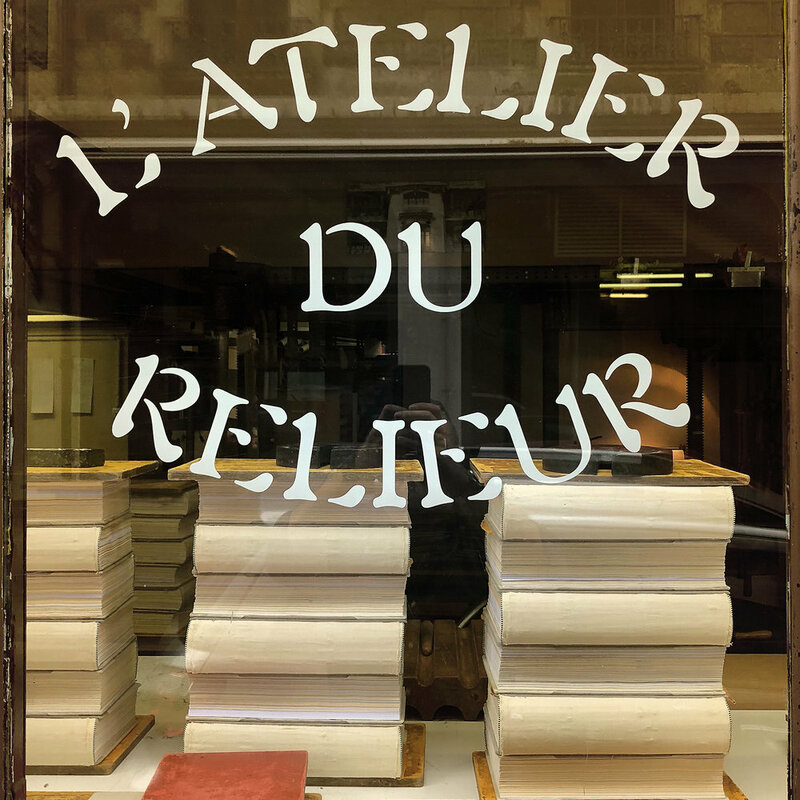 Birds fly in and flutter around the chandeliers waiting to collect abandoned nuts from a table, or perch on delicate bar lights, elders drift off to sleep still clutching a book found in the pavilion's library and the bartenders happily go about their quietly efficient service. 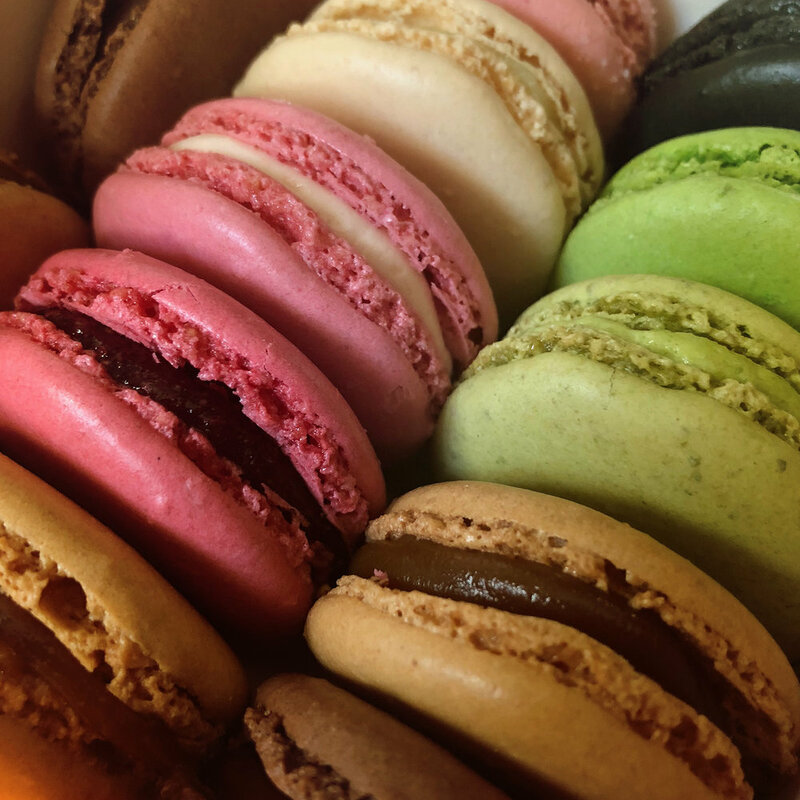 Alongside the numerous luxury brands, we found plenty of small and interesting boutiques, everything from cigars and cognac to vintage clothes, jewellery and of course, chocolate, oh and Ladureé macarons with their exquisite packaging. It goes without saying, but Lake Geneva is also a must, crystal clears waters where swans surround yachts, and the iconic Jet d'Eau offers a cooling spray and a mesmerising show for a few moments. We'd arrived in time for the Geneva Cocktail Weekend, so not wanting to feel left out, enjoyed a few Old Fashioned's and Bloody Mary's at L'Atelier Cocktail Club before returning to the hotel to prepare for supper. 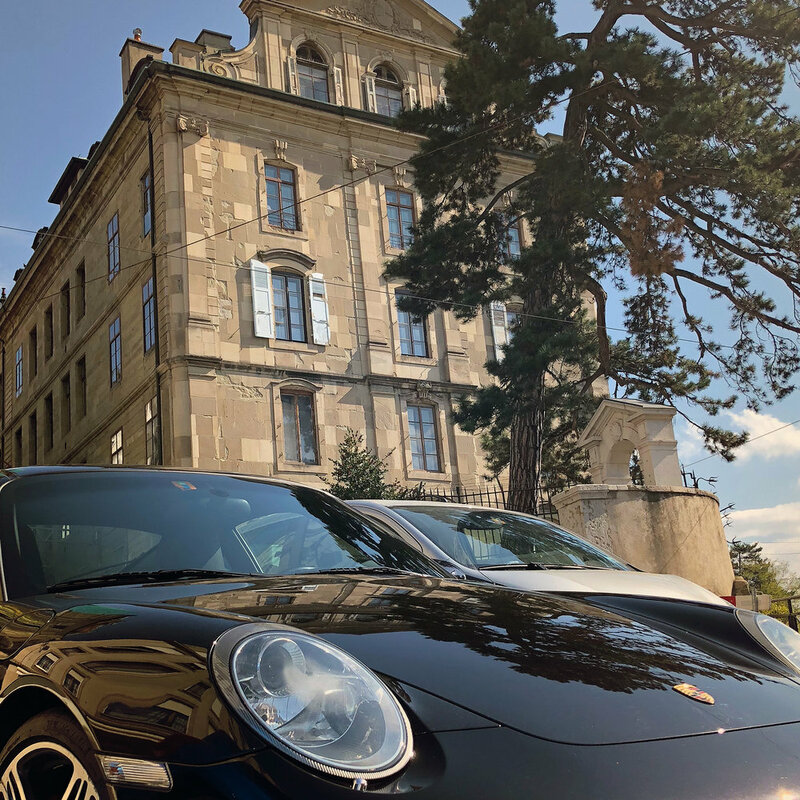 Geneva feels relaxed and refined, a content city with peaceful streets with elegant architecture, endless cafe's and bars open until the early hours, friendly and efficient restaurants and the sight and sound of every dream car imaginable. Geneva is a graceful city, residents dress in quiet style and convey a quality of life I'd be more than happy to embrace.